Capriol was a lawyer and a figment of the imagination. He was invented by Thoinot Arbeau, who was not only a figment of the imagination, but an anagram as well. There is a real person behind these figments, however. If you take all the letters in the name of the 16th Century cleric, Jehan Tabourot, shake them up in a covered Oriental tea tin (the preferred container) and spill them out onto a table, you get Thoinot Arbeau, the penname of the author of a set of dances, dancing instructions and social ballroom behavior called Orchesographie. And where does Capriol, the fictitious lawyer, come in? Well, Arbeau had to have his fake conversations with a fake somebody! 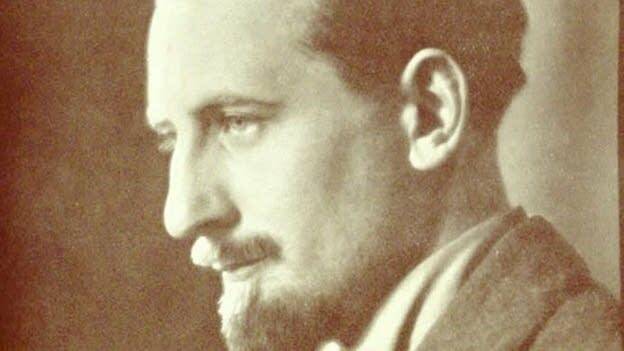 Composer Peter Warlock took some of those 16th Century dances and re-wrote them into a suite; a suite that he called, Capriol.